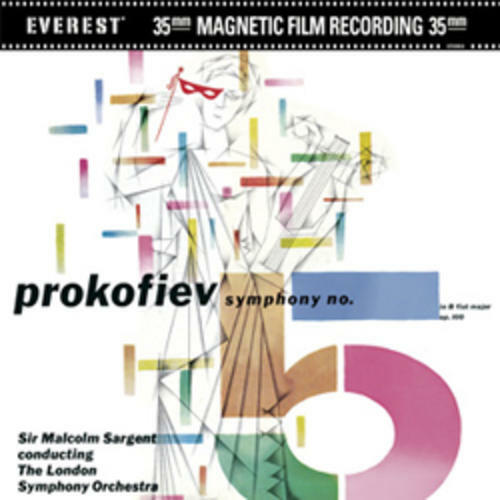 (DVD + CD set)(DVD-AUDIO) These Prokofiev 5th symphony sessions were recorded in 1959 with Sir Malcolm Sargent conducting the London Symphony Orchestra. Includes a bonus CD remastered. HDAD Plus is a 2-sided hybrid disc that will play in 24/96kHz on a standard DVD video player (no footage included) and in 24/192kHz on a DVD audio player.